We are now at the point where we are literally counting down the days until Tim Cook and his executive team take to the stage at the Steve Jobs Theater to introduce the next-generation iPhone lineup. As part of that September 12 event, Cook and his team are expected to not only announce this year’s 2017 lineup, but also an array of other hardware and software releases. As a precursor to that event, serial leaker Benjamin Geskin has now taken to Twitter to announce iPhone 8 costs based on information provided to him from a presumably trusted source. 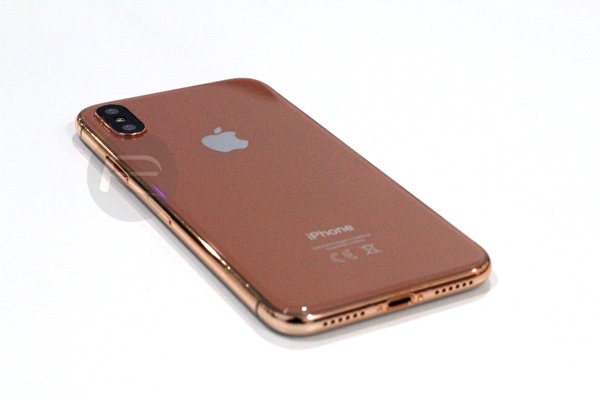 Information prior to this point has already taken us down the path of assuming that Apple’s iPhone 8 – or iPhone Edition as some believe it will be called – will come in 64GB, 256GB, and 512GB capacities. 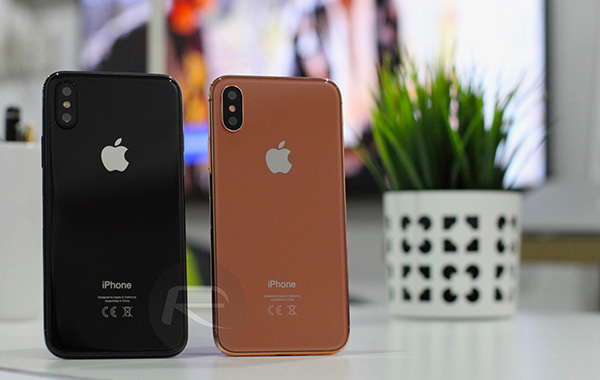 Geskin is now citing a friend, who has a friend internally placed within Apple, suggesting that those handsets will be priced at $999 for 64GB, $1099 for 256GB, and $1199 for 512GB, respectively. A number of leaks have already suggested that iPhone 8 will cost $999, but it’s interesting to see how that cost could potentially rise as consumers move up through the models. If those costs do turn out to have some basis in reality, then they shouldn’t really come as a huge surprise to consumers given the fact that each ramp up in device and storage capacity only accrues an additional cost of $100. Of course, we have to remember that even though Geskin has had a commendable amount of success in the past, he is essentially citing a friend of a friend within Apple as the source of this information. Of course, stranger things have happened and the provided prices aren’t exactly beyond being reasonable. Apple’s upcoming event in the new Apple campus is definitely going to be an interesting experience. Not only is it the first media event to be held in the new Steve Jobs Theater, it’s also the defining event which will introduce the tenth anniversary iPhone which will hopefully be an entire overhaul of Apple’s smartphone. Due to numerous leaks, we already have a fairly good idea of what Apple is going to announce, but as we should all know by now, there’s a good chance that the Cupertino-based company could blindside us.